Summer is coming! If you want to celebrate your birthday this summer, then you should consider this Luau birthday invitation, the Flamingo birthday invitation template where you can download it for free! 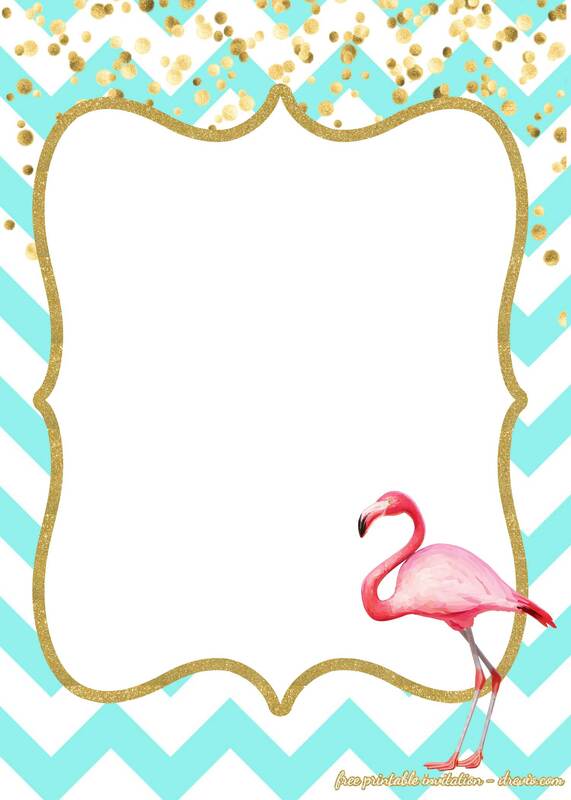 So if your party involves sand, sun or water, this is the invitation for you! 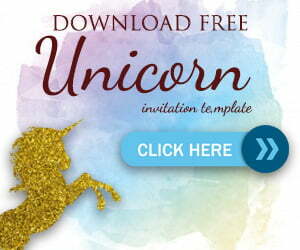 It’s really easy to customize, simply click on the invitation, download and write down your party details. Write down your time, your date and your location of your Flamingo birthday invitation. It comes with so many color options to choose for. You can choose among chevron, line, and colorful background color. Browse those invitations and download. 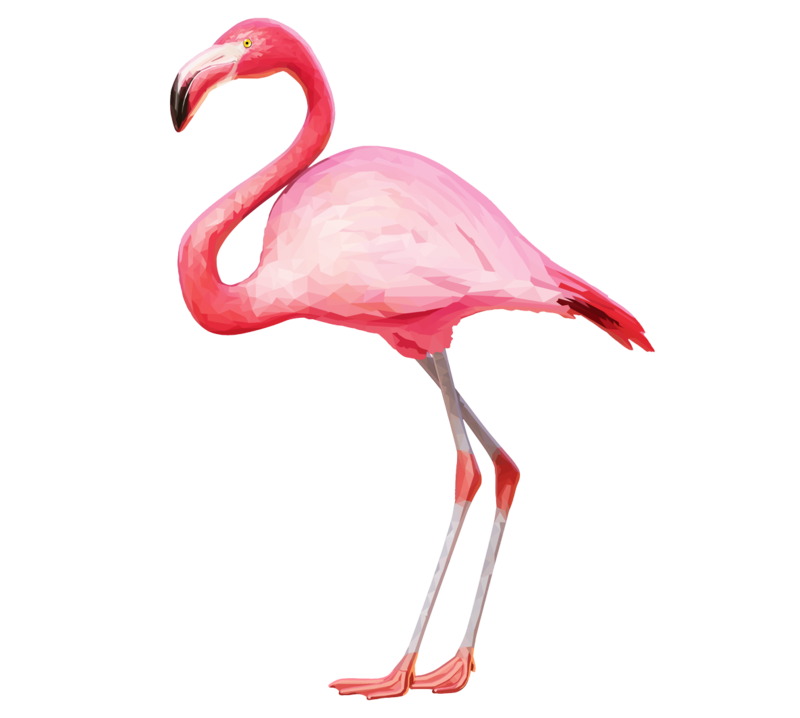 You can use Flamingo image below as your cupcake or cake toppers, as tarpaulin model etc. Simply hover on the invitation, then save the image as. 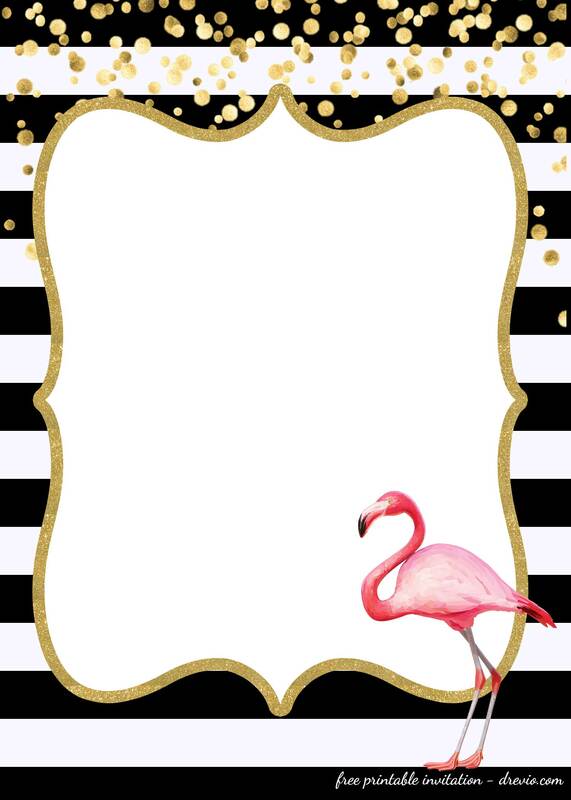 Simply write down your party details. If you are able to operate Photoshop, then you can add beautiful custom text in the invitation. You can also attach or paste your photo on the invitation.